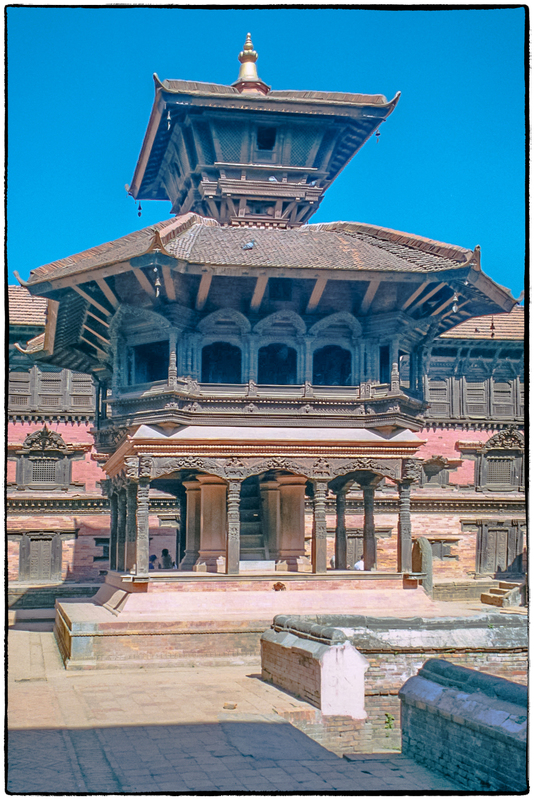 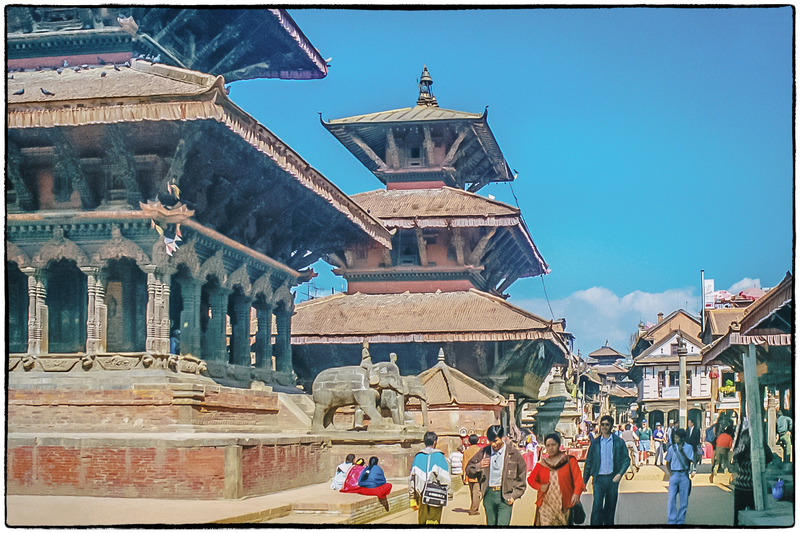 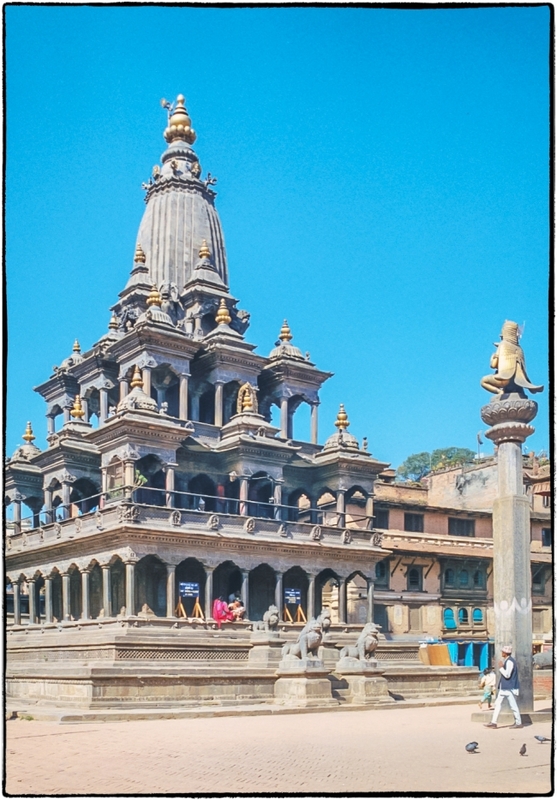 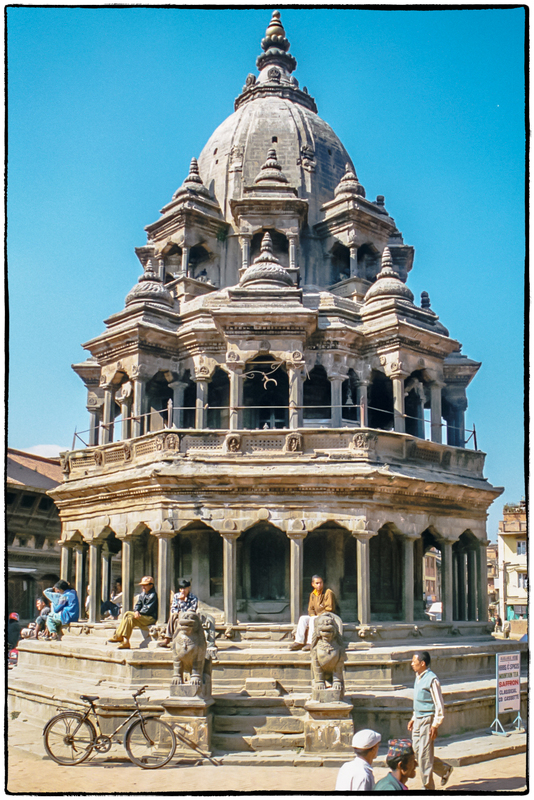 I was looking through some old pictures when I came across these scans of buildings in and around Kathmandu (Kathmandu, Patan, Bhaktapur), Nepal. 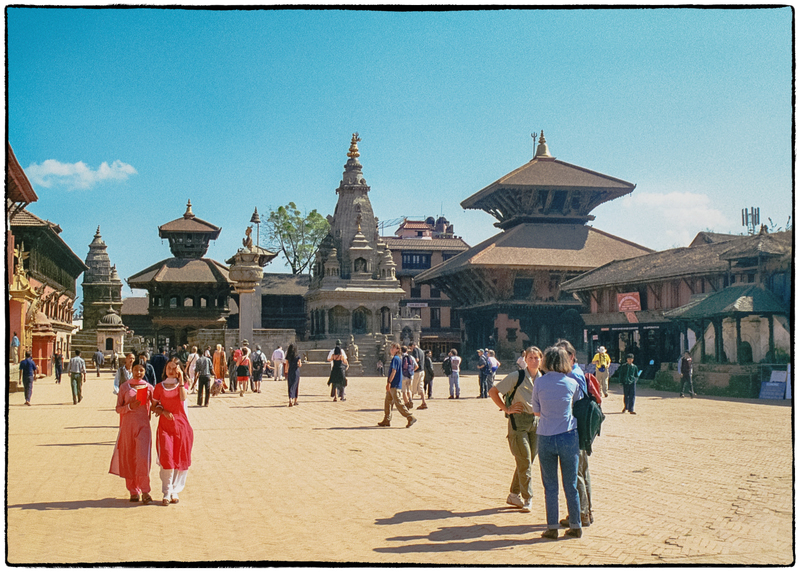 They were taken some time around 1999 and unfortunately I no longer remember which picture was taken where. Seeing them made me think of the recent earthquake. The cost in human terms was terrible: almost 9,000 casualties in Nepal alone with additional casualties in India, China and Bangladesh. 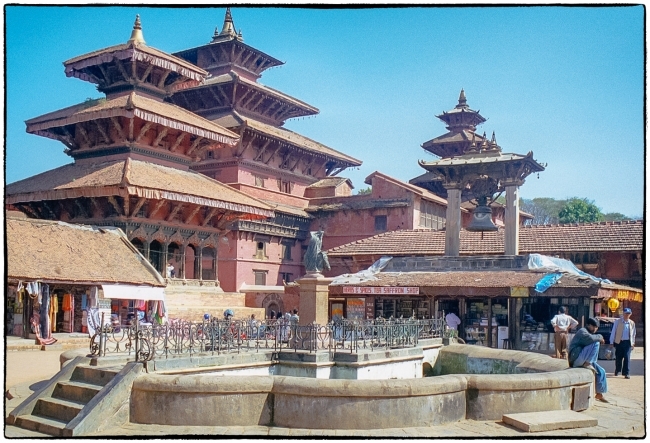 I wonder how many of these magnificent buildings are still standing?